We collect information from you when you login to use a tool or when you request a bid. 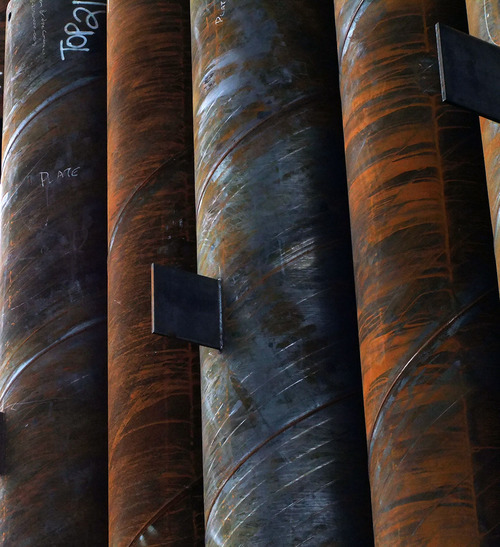 To process transactions when you make a bid on steel sheet piling products. We offer the use of a secure server. All supplied sensitive/credit information is handled by iSheetPile’s payment gateway which uses Secure Socket Layer (SSL) technology and encryption into a database only to be accessible by those authorized with special access rights to such systems, and are required to keep the information confidential. After a transaction, your private information (credit cards, financials, etc.) will not be stored on our servers more than 30 days. Yes (Cookies are small files that a site or its service provider transfers to your computers hard drive through your Web browser (if you allow) that enables the sites or service providers systems to recognize your browser and capture and remember certain information and to understand and save your preferences for future visits. Certain parts of iSheetPile website utilize cookies in order to run such applications as steel system comparisons and to save your preferences to allow for easier viewing in the future. Please also visit our Terms and Conditions section establishing the use, disclaimers, and limitations of liability governing the use of our website at http://www.isheetpile.com/eula.